Welcome to my preferred email service provider page! 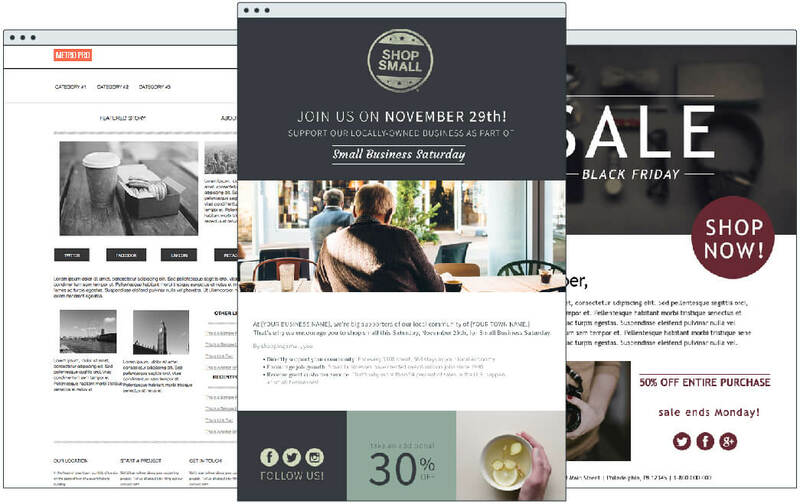 Since 1998, AWeber has been a trusted email marketing platform and has helped countless entrepreneurs and bloggers grow their business through email marketing. Automated emails save you time and keep your readers engaged. Make sure your emails reach your subscribers with deliverability you can trust. Our team of email marketing experts is here 7 days-a-week to help you grow your business. Mobile-ready sign up forms and email templates that match your brand and make building your subscriber list a snap. Migrate your current list in minutes without another opt-in. WordPress, Facebook, PayPal, Salesforce, Shopify, Heyo and many more to support all of your marketing programs. Connect with your favorite integrations. Connecting other platforms with AWeber makes it easier to follow up after someone gives you their email address. If they make a purchase with PayPal or register for a webinar on a landing page, we'll make sure they get added to your email list so you can focus on sending the perfect email. Easily create and manage your email marketing — without spending a fortune. Craft good-looking emails that get results. Make sure subscribers never miss a thing with one-time broadcast emails like newsletters and product promos. With our mobile-ready templates, send on-brand and gorgeous email newsletters to your list. Just drag, drop and edit images and text until it’s perfect. Blog broadcasts extend your blog’s reach by automatically converting your latest posts into emails. You can schedule broadcasts to send immediately after publishing, at a custom time or after a group of posts have been published. Show subscribers why your product is the best. Use email automation to send welcome emails, product launch sequences, email courses and more. Create sophisticated marketing funnels with our easy-to-use builder. To improve your performance, use tags to segment your subscribers based on the links they click and the emails they open and send the right message to the right person exactly when they need it. And never feel lost! Connect with our team of email experts who can help you level up your email marketing. Start growing your business with AWeber today. See how you’re doing and do even better. Growing small businesses all have one thing in common — they’re always finding ways to get better. With reports and analytics, you can track engagement like opens, clicks, bounces, complaints, sales and more. Use this insight to break through the obstacles holding you back from reaching your business goals. And if you're always on the go, use AWeber's Stats app to stay up-to-date on your subscriber list, scheduled emails and performance. I chose AWeber because I simply could not find any other provider that offered all the tools I needed underneath one platform such as autoresponders, self hosted sign up forms and integrations with 3rd party apps. 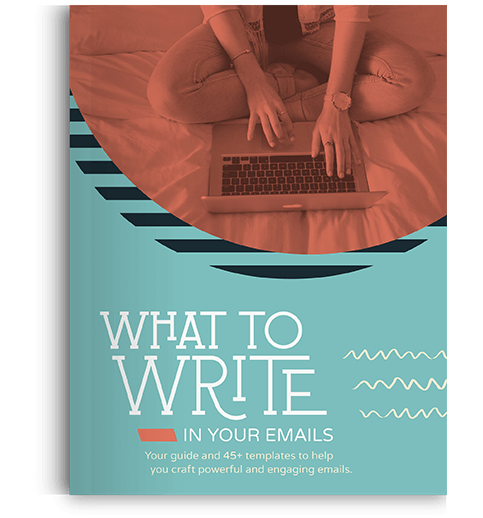 Get 45+ free copy templates and a course to master email content. 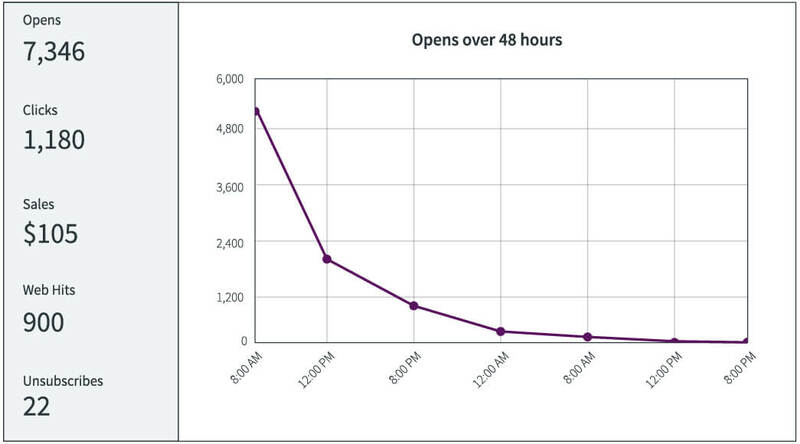 Learn how to write engaging emails in less than 10 minues a day — even if you're not a writer.